At over 7" long and completely filled with Yeowww! 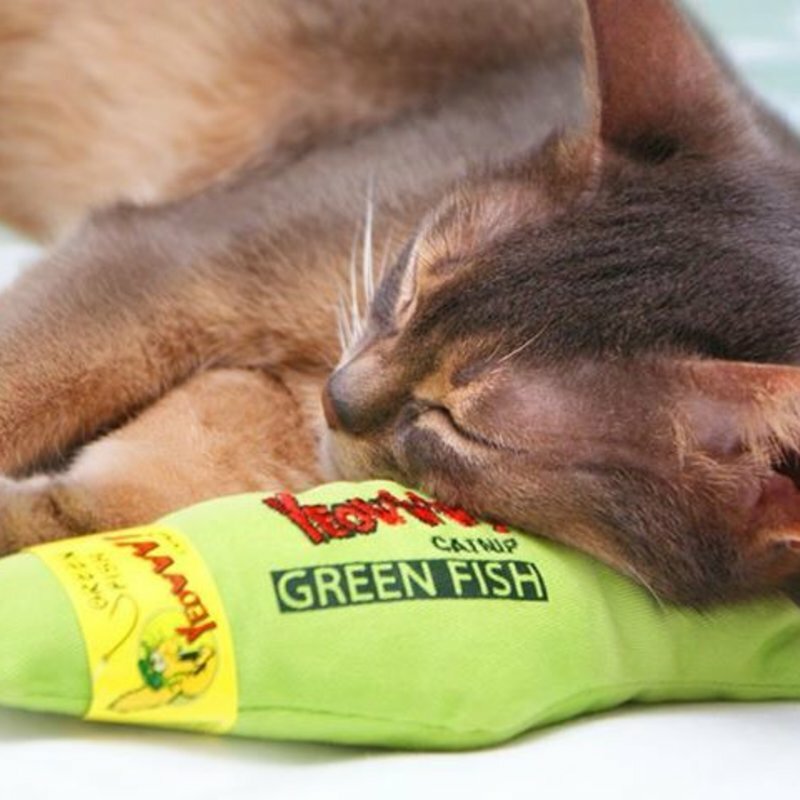 catnip, these fish are keepers! Comes in bright yellow and bright green. 5 / 5 Sonja de B.